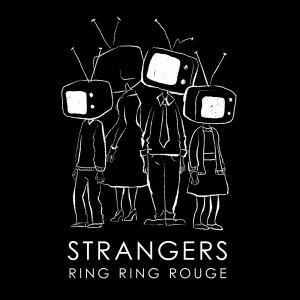 Ring Ring Rouge new single out now! 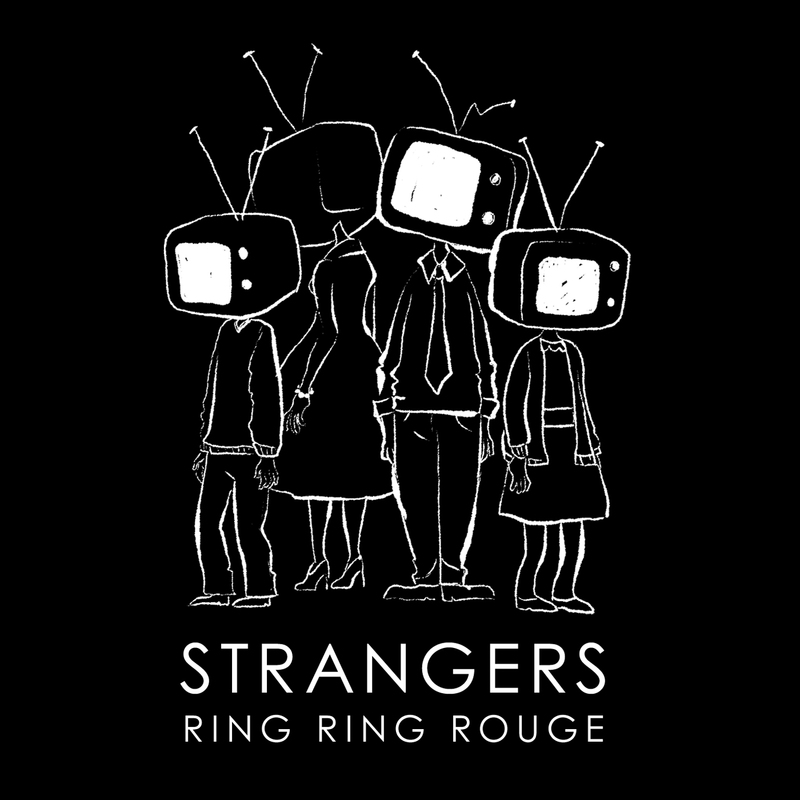 Ring Ring Rouge are back in 2014 with a new single Strangers. Buy here! Recorded in Berlin in Transmission Studios by Andy Jones in late 2013. The track was then taken back to the UK for mixing by Michael Page in London. It also features the Leyland Brass Band. The Lancashire based 4 piece are releasing their first album this year and this is the first of a medley of releases. They have a number of gigs lined up across the region including a date in Manchester with a DJ set from Clint Boon (XFM). They continue to build fans across the North West and have gigs at The Grand in Clitheroe, Todmorden Theatre and will be venturing down to London in the spring. Their is a fantastic video here by David Halsted of Shrewd Ape. They have built of a good reputation from BBC Introducing and have played several sessions for Sean Mcginty and had radio play from Amazing Radio and Going Underground. They have been featured in several respected blogs including Ralph’s life and Little Indie Blogs. They were also featured on the NME website as video of the day. This release features a brand new remix of Today by Tex Jones and a never before released acoustic version of Never Leave Home. Comments Off on Ring Ring Rouge new single out now!